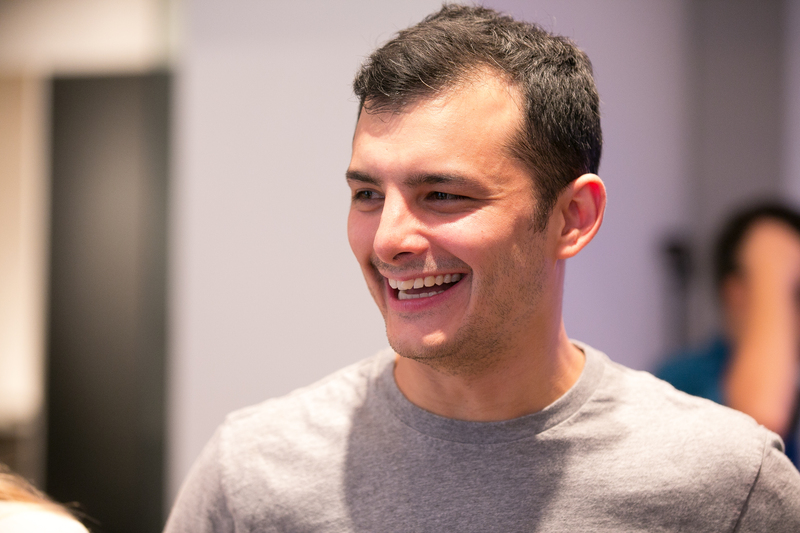 AmCham is excited to announce that Derek Handley will be speaking in an exclusive event on 4th June. Derek Handley is a New Zealand entrepreneur, speaker and the CEO of The B Team which he helped found alongside Sir Richard Branson, Jochen Zeitz and the Virgin Unite Foundation. Derek will be speaking to AmCham NZ about the responsibilities and opportunities of business in the 21st century given the many challenges we as a society and planet face. In the context of his new start-up The B Team and his vision for the future. The B Team is a global leadership collective aimed at making business work better for people and the planet, launching later this year. Derek’s first book, Heart to Start, will be released on May 23. It is the true story of how he conceived big ideas from New Zealand and launched them to the world, through a series of electric highs and crushing lows before discovering what he was really put here to do. Heart to Start also includes a practical field guide to the entrepreneurial mindset. Find out more about Heart to Start here. Cost: Amcham Members $69 inc GST, Non Members $80 inc GST. Registrations close Thursday 30th May 2013 and will not be refunded if bookings are cancelled after Thursday 30th May 2013.